“In fact, most clients never know that I’m the photographer for their project”. Here is how photographers find out who is using their images. Did you know that you can search for an image by using a photo instead of a keyword? Read my Ghost Photograher blog post to find out how. 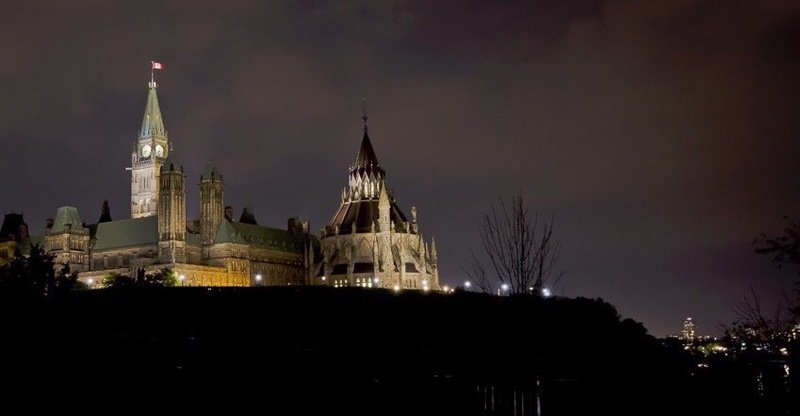 See the Canadian Parliament photo collection for yourself. Thank you for dropping by and have a great weekend! Since 2006, I’ve turned my camera into a politically speaking machine. I don’t need to say much as the photos speak volumes about the Parliamentary Precinct and all its gothic architecture. I sell stock photography to Graphic Designers working for Communications and Advertising firms. 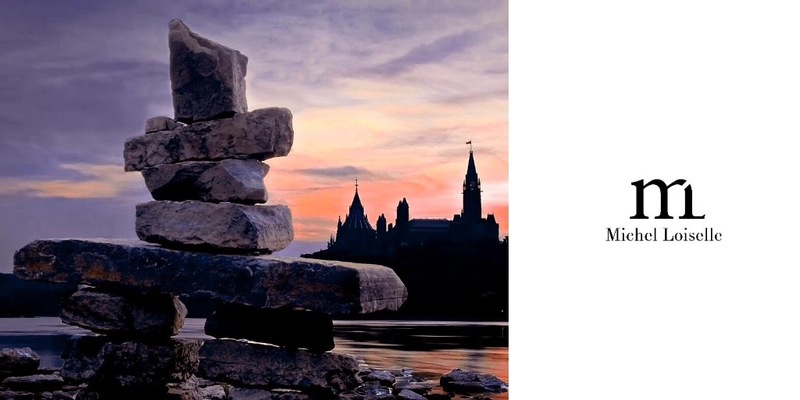 I’ve found a niche in the photography of Parliament and want to share this beautiful imagery with the business, political, diplomatic and creative communities in Canada. 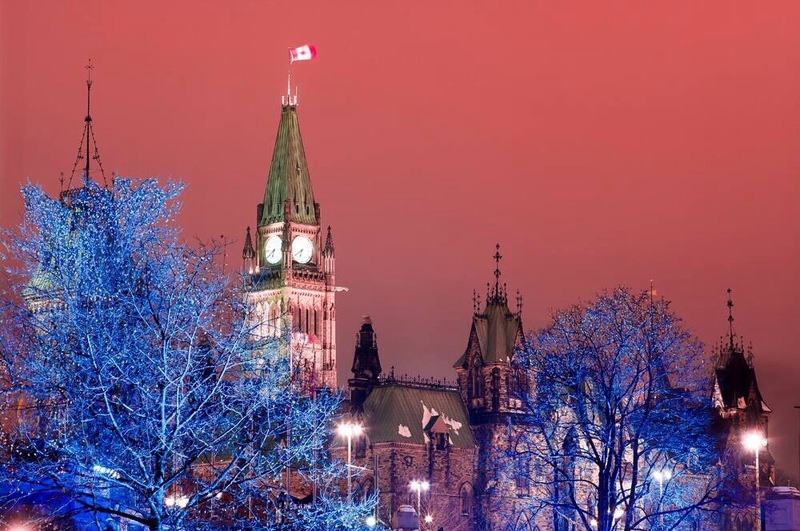 This night image, Political Glow is an example of the type of photography you can expect from the Canadian Parliament collection. With more than 250 images, this collection covers all the political buildings on the Precinct. 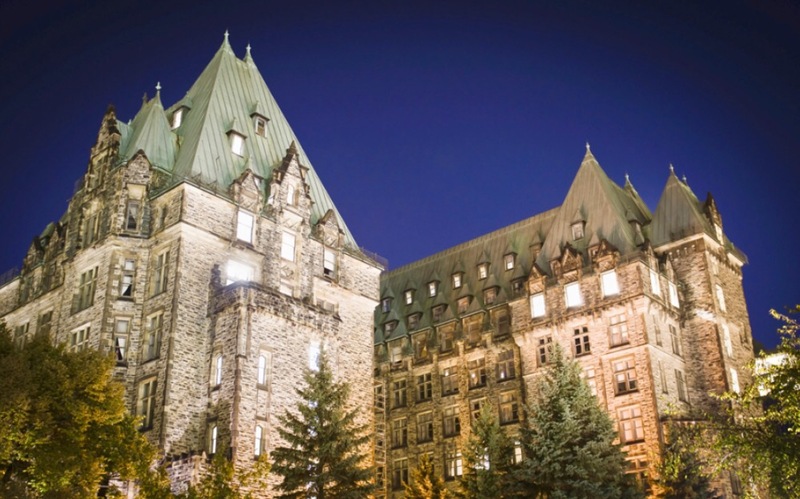 They include, the Library of Parliament, the Confederation Building, the Centre, East, West and Langevin blocks. It’s all about Canadian pride. People who license images are business professionals looking to improve readability and give depth to the story with rich photography that says pride, history and freedom. 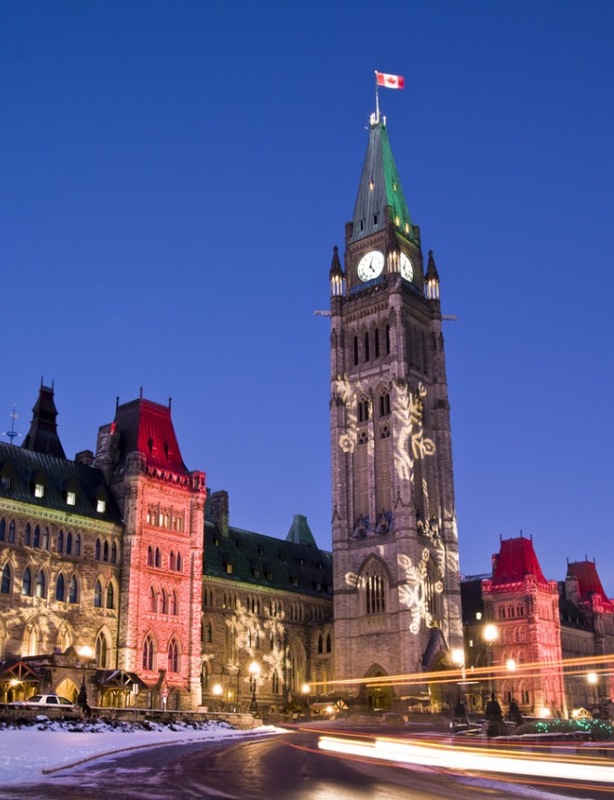 Have a look at the Canadian Parliament collection. Images start at $12, and are available for immediate download. You can also get a “comp” image (free small photo) for design approvals before actually purchasing. I hope you’ve enjoyed your visit on Parliament Hill and thank you for reading. Hi, I wonder what you may be thinking about the title of this blog. Images in color? Yes, but images in stereo? Okay, let me explain. First, let me back up and give you some background. I sell stock photos to Graphic Designers, Publishing firms, Advertising and Communications agencies and Print houses. Knowing what type of images these professionals need is always a challenge. So, I try to stay ahead of the game by providing tailored photography. Having an image in color supposes that there are other types. Because these photos are architectural, they also look great in black & white. We don’t see too many monochrome images these days, so once in a while, convert some images to black & white on your Web site for an interesting effect. Someone may even notice. It’s from a song called “En Stéréo et en couleurs” by franco-ontarian singer/songwriter Paul Demers that I’ve applied to images. What it really means is that I create 2 versions of certain scenes to give designers more choice. For example above, Political Glow and Lunar Politics, are photographed in both landscape and portrait orientations to solve any layout problems a designer might have with space on a page. 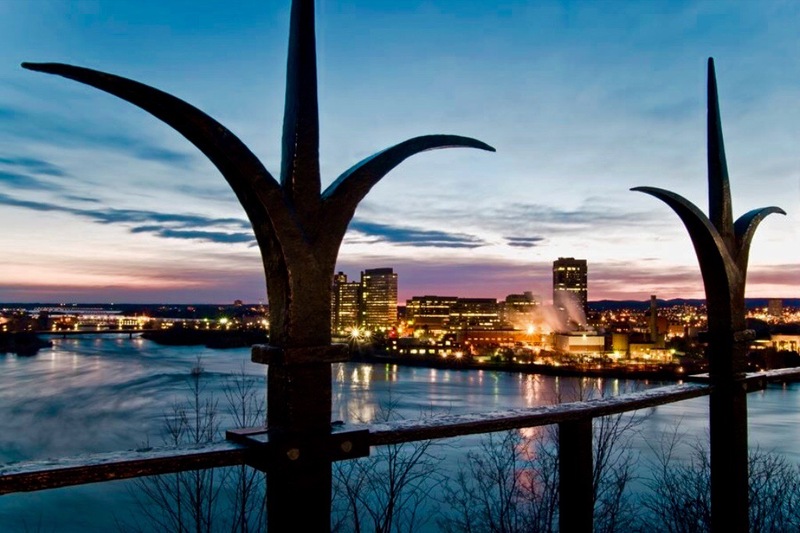 These images, Confederation Towers and Night Politics show the same scene but in both day and night flavors. This way, you can use both files in a document and get more mileage out of the look. Here, we’re dealing with similar images, Canadian Silhouette and Political silhouette, but in different colors, the designer is able to closely match the image to the project color theme. When you’re working with photography in reports and documents, you need to have all the tools at your disposal, and these images will help to accomplish this. 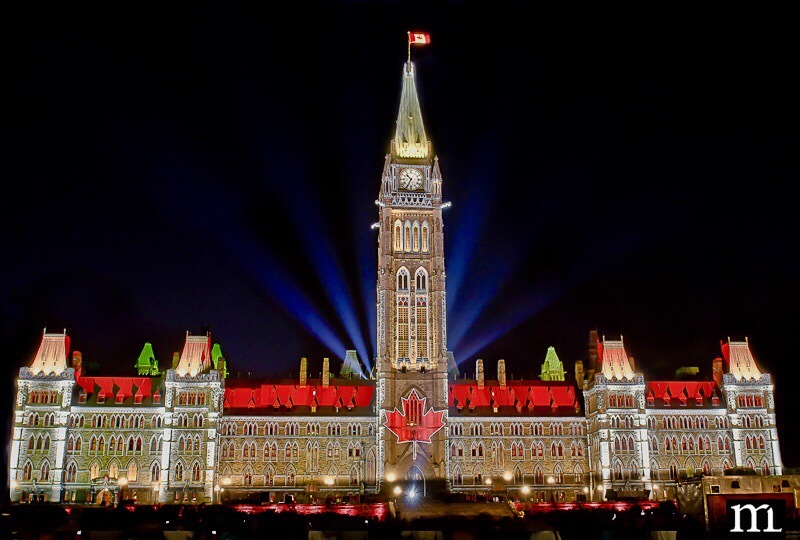 The photos featured in this article are from the Canadian Parliament collection of over 200 images starting at $12 and available for immediate download. The collection includes, Christmas, Seasons, The Library, Indoors and Canada Day. Finally, let’s look at working with different seasons. These photos, Library View and Inside Politics are an example of being there at the right time and the right season. The Rideau Canal photos show our Parliament during summer and winter. As you can appreciate, building a seasonal photo collection takes time, but in the end, it’s all worth it. Here, we’re presented with the Inuksuk, in both seasons. If someone is writing an article on Inuit practices and lifestyles, purchasing both photos makes sense as you get variety, authenticity and more interest for the story. So now, you can work with images that are tailored for your season-specific projects. You’ve learned a new term, “In Color and in Stereo”, and nobody but us will ever know what it means. Hope you’ve enjoyed reading and discovering new photography. P.S. 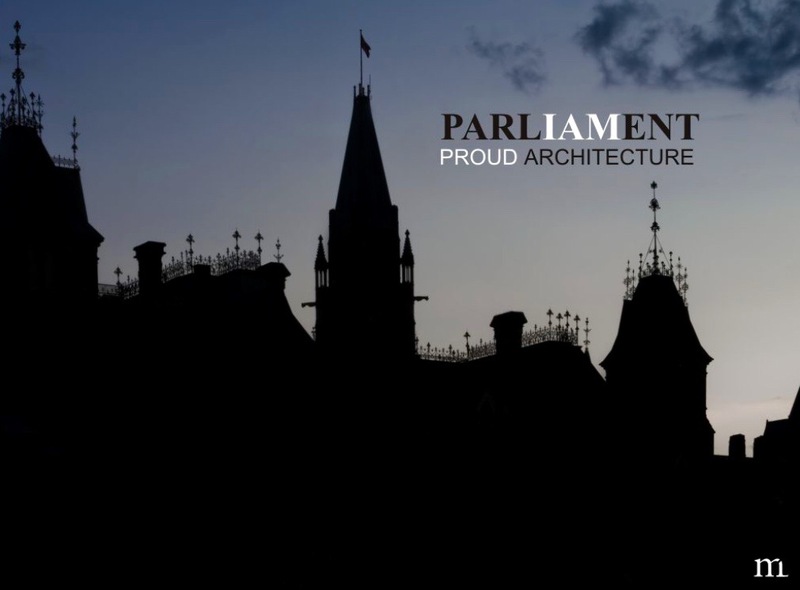 Visit the Canadian Parliament photo collection – Over 250 images. Another visit to Ottawa, and this time, the Langevin Block in front of Parliament Hill on Wellington Street. What many people don’t know is that it is mainly used for the Prime Minister’s office (PMO). 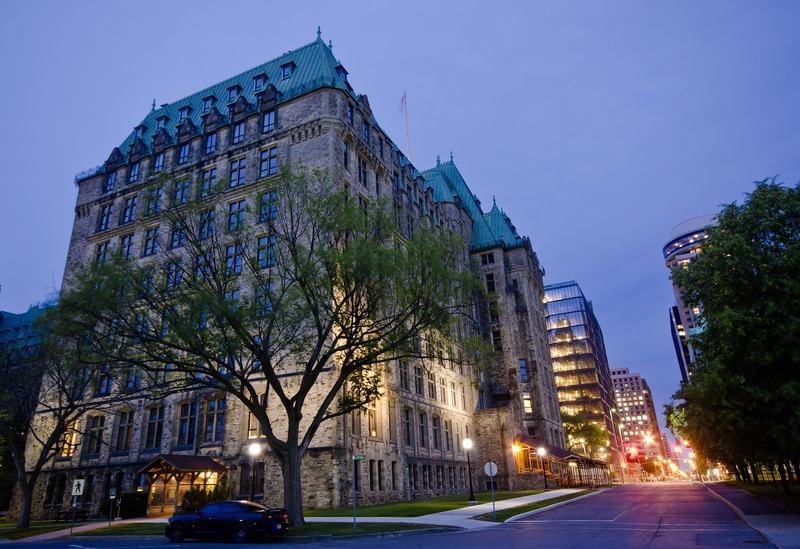 Built between 1884 – 1889, it was the first federal government office building constructed outside the Parliamentary Precinct. It is made of sandstone obtained from a New Brunswick quarry. As you can see in the aerial view below, It occupies a prominent place between Metcalfe and Elgin streets, adjacent to the National War Memorial, Fairmont Chateau Laurier, Government Conference Centre, Rideau Canal and the National Arts Centre. The Langevin Block is distinctive in Ottawa for its Second Empire style (or Napoleon III style, for the French elements in vogue during the era of the Second French Empire). 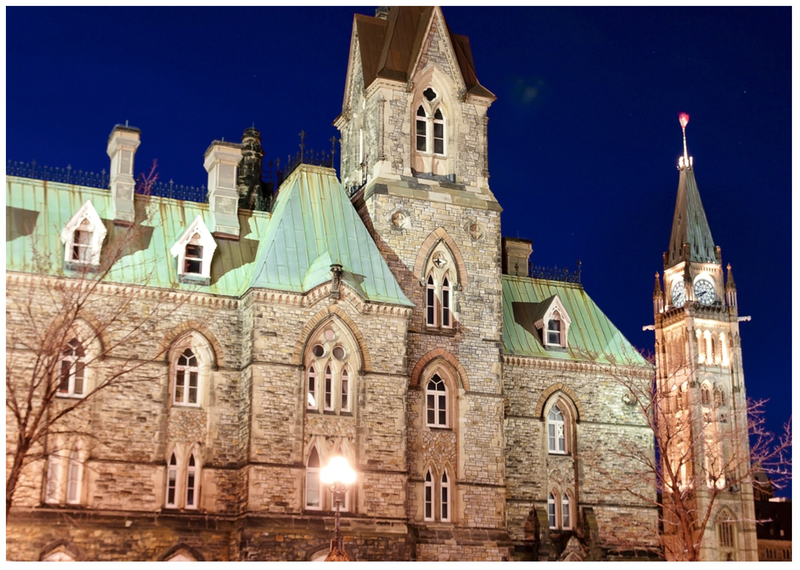 These images are part of the 250+ Canadian Parliament collection of photos now available on mostphotos.com. They are ideal for documents, reports, computer Wallpaper and PowerPoint presentations. Images start at $12 and are available for immediate download. See the complete Michel Loiselle Portfolio of images featuring People, Mammals, Christmas, Parliament, Seasons and more. Thank you for dropping by and have an excellent evening! 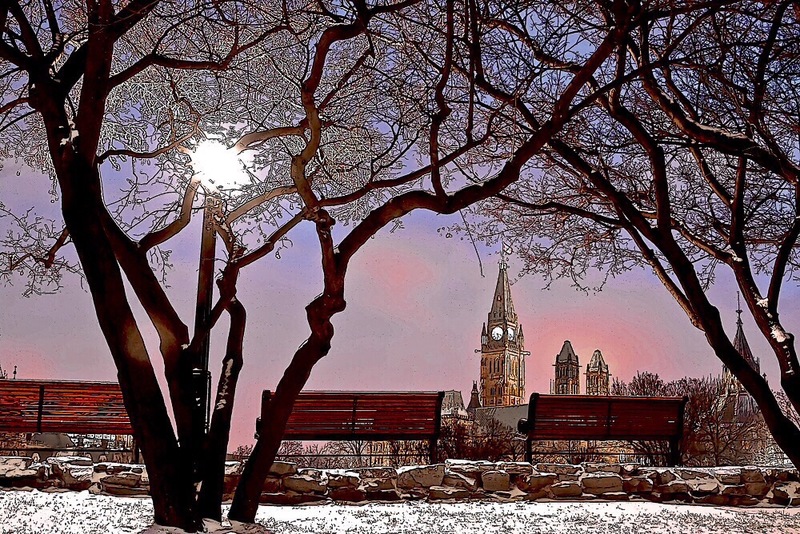 When we think of Parliament in Ottawa, the Peace Tower comes to mind. It certainly is one of the most original buildings in our capital city. The Parliamentary Precinct features many buildings. We’ll take a look at the East Block from the Canadian Parliament collection of over 250 images. Still following the gothic revival style, the East Block has a feel all its own. It is featured above, Fall East Block seen from Major’s Hill park surrounded by autumn. Notice that part of the copper roof is still new and brown. Within 20 years or so, it will acquire the green hue that comes from chemical oxidation as seen on other parts of the roof. The Canadian Parliament East Block seen with an angry cloudy sky in Ottawa. This image, I call “Angry Politics”. Notice the tower contains circular windows, and if you look hard enough, you can almost make out a face in the architecture. Check it out, 2 eyes and a mouth. Construction on the East Block commenced by the end of 1859, at the same time as work on the Centre Block and West Block began. 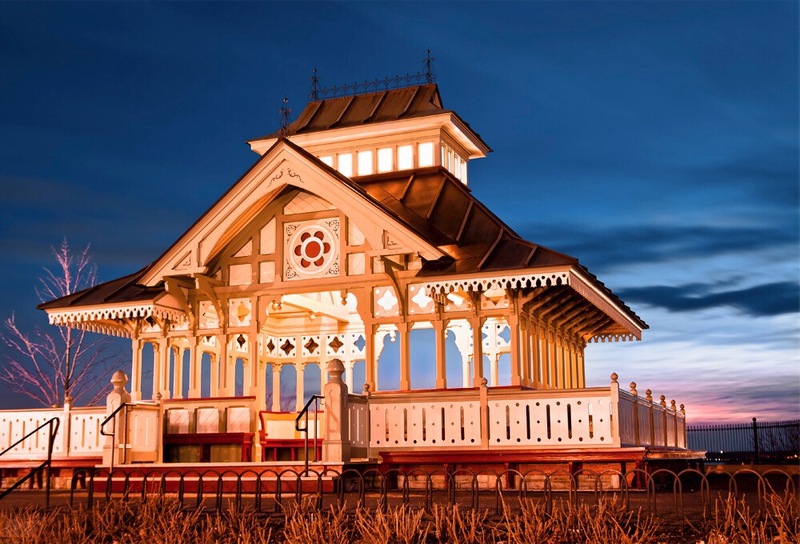 By the time it was completed in 1866, the building was four years behind schedule and costs had risen to $706,549, when $150,000 had originally been allocated. As the home of the office of the governor general and the offices for all the Cabinet ministers, the East Block was immediately occupied by the Viscount Monck and his prime minister, John A. Macdonald, who occupied the room at the south west corner of the second floor; the same room was also used by Lester B. Pearson when he was Secretary for External Affairs. Here, we see the image, East Block Canada in its glory with lights and the Centennial Flame. Located on the east side of Centre Block, it houses many parliamentarians including Senators of Canada. Behind, we see the Fairmont Chateau Laurier Hotel just a walk away. This is an original view of the East Block tower with its waving flag. It is seen from the Unicorn Gargoyle’s point of view at the entrance of Centre Block. The far building at right is the Langevin Block which is the office of the Prime Minister of Canada. Seen here on the East Block lawn, a statue of Sir Wilfrid Laurier, the first francophone Canadian Prime Minister (1896-1911). Joseph-Émile Brunet, a young artist from Montréal, created the bronze sculpture. He would later become one of Quebec’s foremost figure sculptors. Both East Block images above, show the same scene in different seasons. This can be helpful when writing season-specific articles. I Hope you’ve enjoyed visiting the East Block. 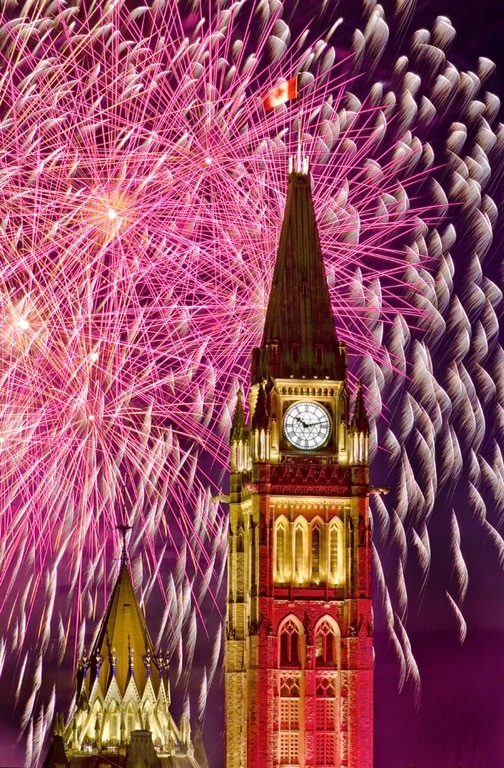 Have a look at the Canadian Parliament collection of 250+ photos. It contains all the major buildings of the Parliamentary Precinct. Images start at $12 and are available for immediate download. See the complete Portfolio at mostphotos.com. Thank you and have an excellent evening!